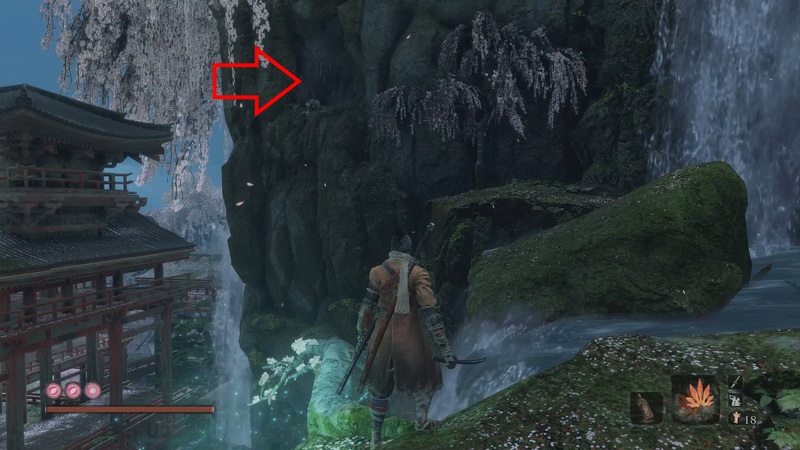 Lapis Lazuli is one of the rarest Shinobi Prosthetic upgrade materials you need in Sekiro Shadows Die Twice. This material is used to upgrade to the best versions of the Shinobi Prosthetics. Unfortunately for us, the item itself is very scarce. 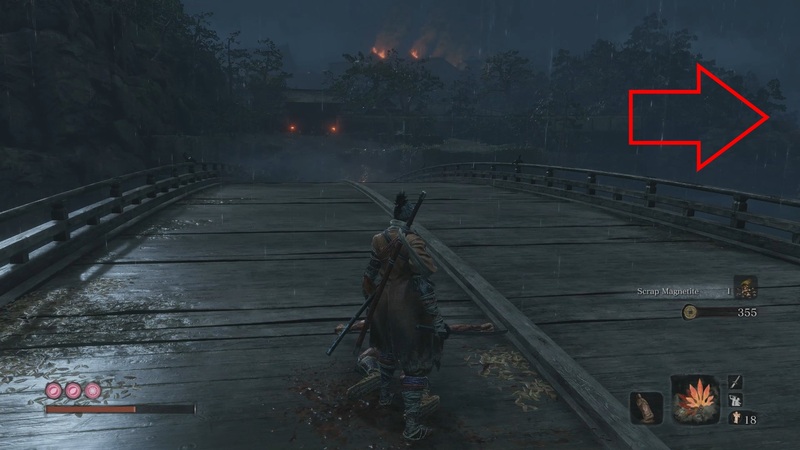 Below I will show you where to buy Lapis Lazuli in Sekiro Shadows Die Twice. Note: The merchant below has very limited stock (only 2 Lapis Lazuli for sale). Also keep in mind that the Great Colored Carp quest determines what Pot Noble inherits the other’s inventory. So if you didn’t buy Lapis Lazuli, but completed the quest, you will need to go to the Pot Noble that is still alive. The vendor we are looking for is named Pot Noble Koremori and he is located in the late game area of Fountainhead Palace. To reach this Pot Noble merchant make your way to the main gates of the palace (the gates on the very top of the hill). Once there turn around and face away from the gates. Head along the ledge here and grapple into the cave. Go through the cave then grapple over the building. Near the edge overlooking the bridge the great carp destroys is the Pot Noble Koremori (as well as a Sculptor’s Idol). Koremori sells 2 Lapis Lazuli for 6 scales each. If for whatever reason you completed the Great Colored Carp quest and didn’t Pot Noble Koremori alive, you will need to visit Pot Noble Harunga instead. To reach Harunga follow these directions. From the Dragonspring – Hirata Estates Sculptor’s Idol make your way down to the bridge leading to the estate. Jump over the bridge into the water on the right side. Swim up the river and you will see a small island with a pot on it. Go to the island and talk to the pot to meet Pot Noble Harunga. 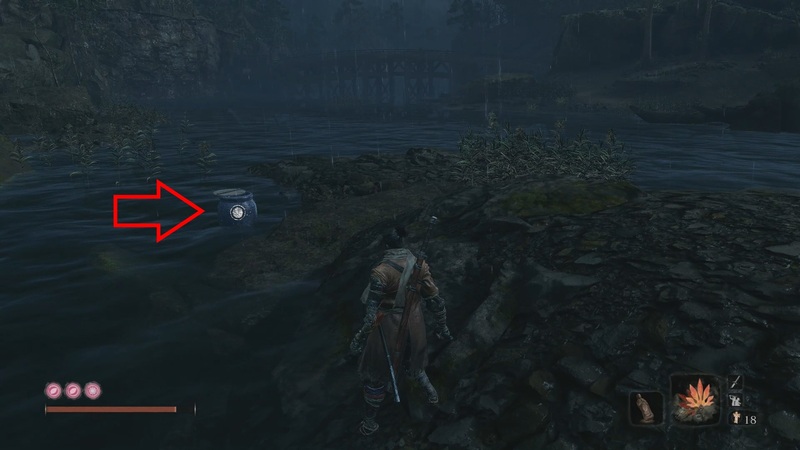 Hopefully we did a good job of showing you where to buy Lapis Lazuli in Sekiro Shadows Die Twice. Per playthrough there are only about 6 Lapis Lazuli for you to acquire. 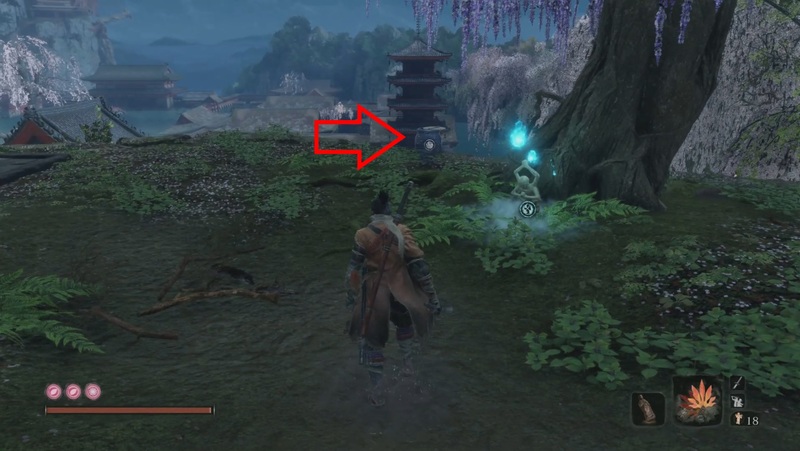 Thoughts on our where to buy Lapis Lazuli in Sekiro Shadows Die Twice guide? Drop them in The Pit below.